The Polynesian Cocktail is a classic that mixes the flavors of cherry and lime with vodka and puts them in a beautiful sugar-rimmed glass. You just can’t beat a combination like that. 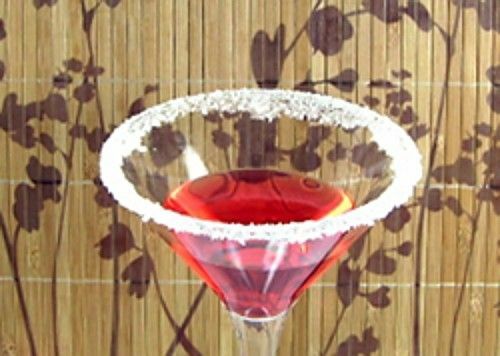 Try this drink the next time you’re in the mood for a Cosmopolitan or something that’s sweet but tart. It’s delicious and refreshing – putting you right into that tiki frame of mind. Rim a cocktail glass with sugar. Fill a cocktail shaker halfway with ice and pour in the ingredients. Shake until chilled and strain the mixture into the glass. Cocktail umbrella not optional.